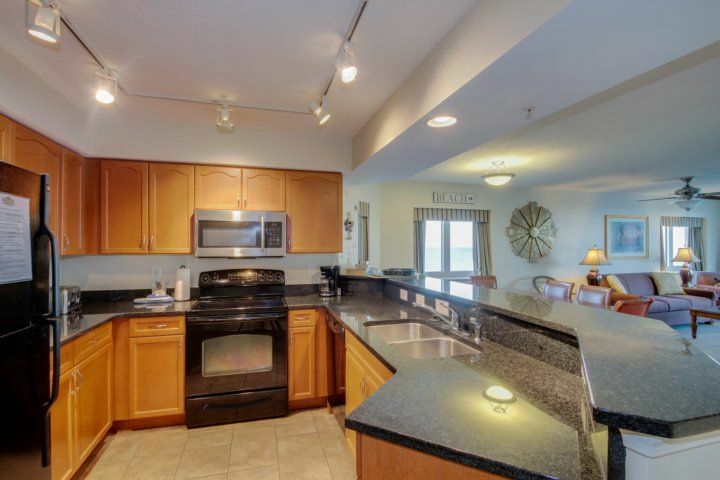 This beautiful 3 bedroom, 3 bathroom, oceanfront, corner end unit can accommodate a total of 10 people. 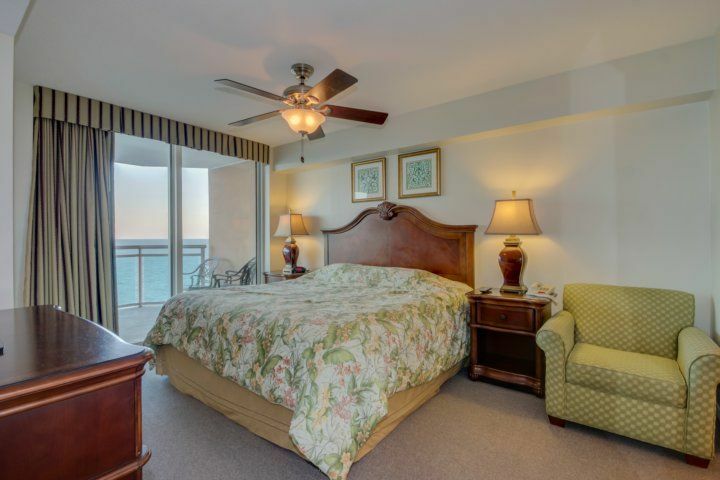 There is a king in the master bedroom, a queen bed in the 2nd bedroom, 2 queens in the 3rd bedroom, and a queen size sleeper sofa in the living room. 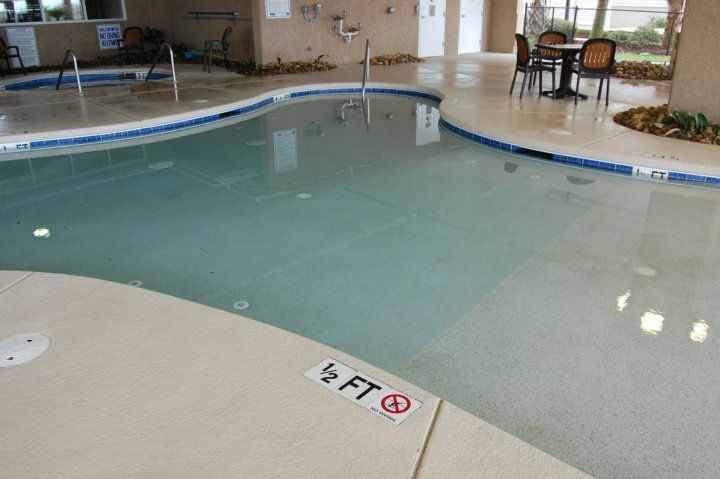 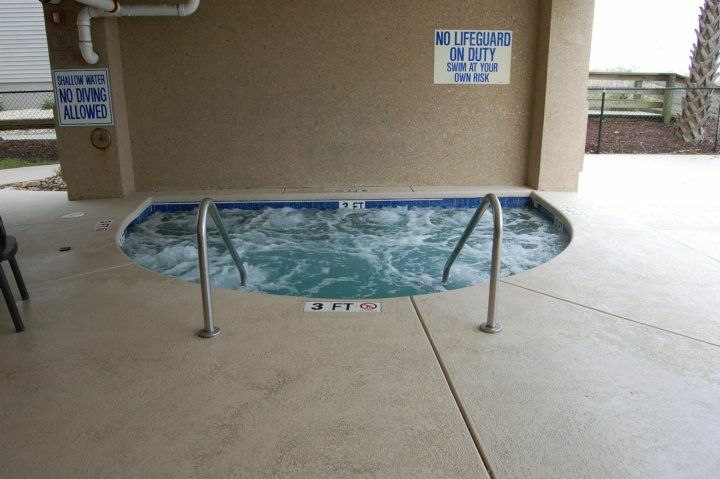 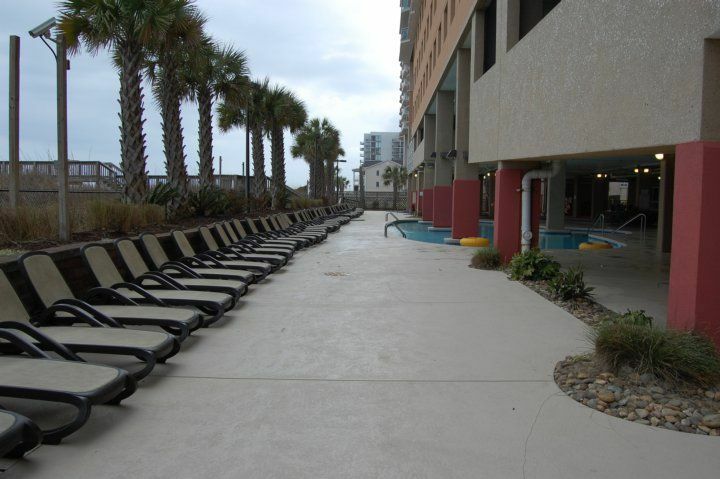 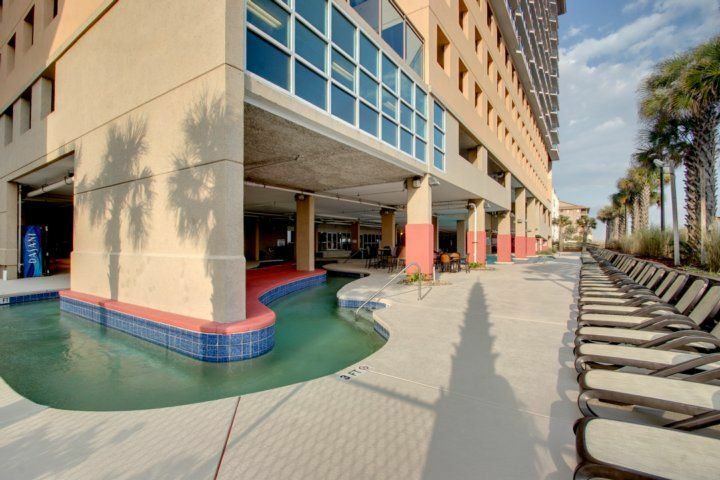 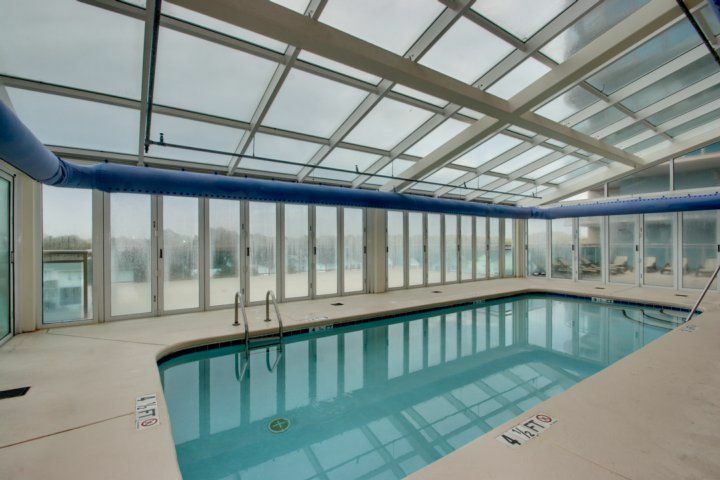 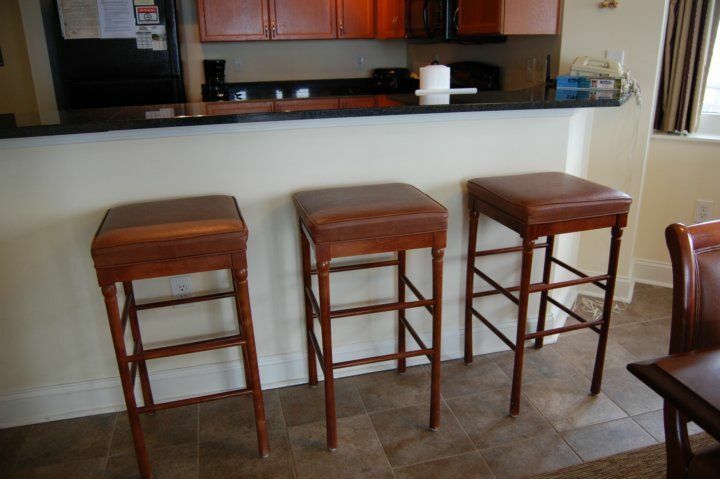 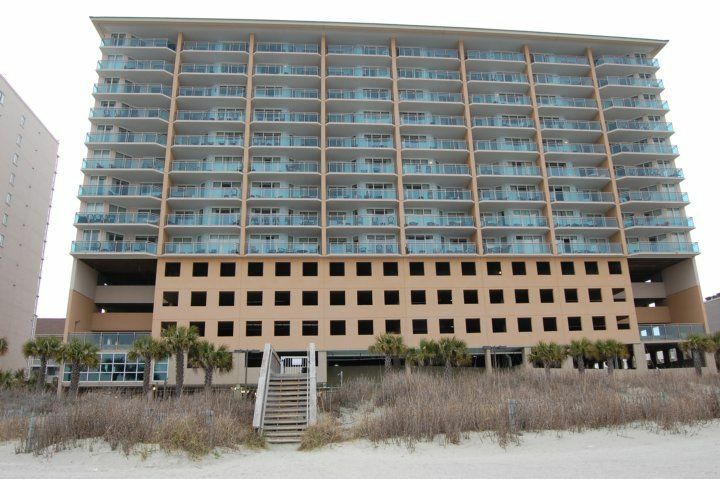 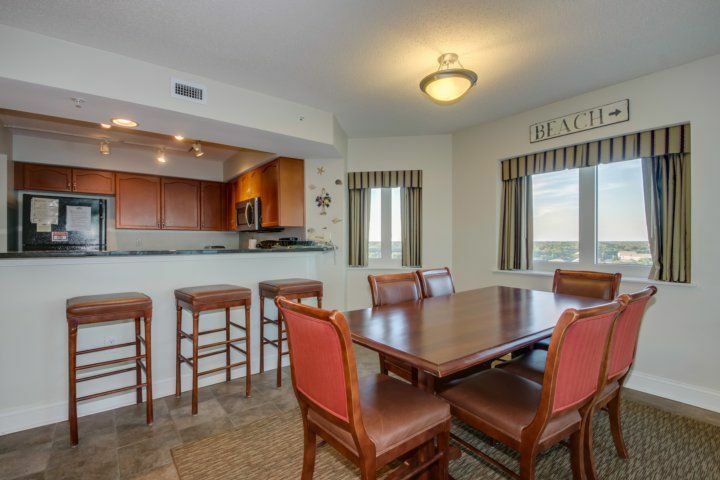 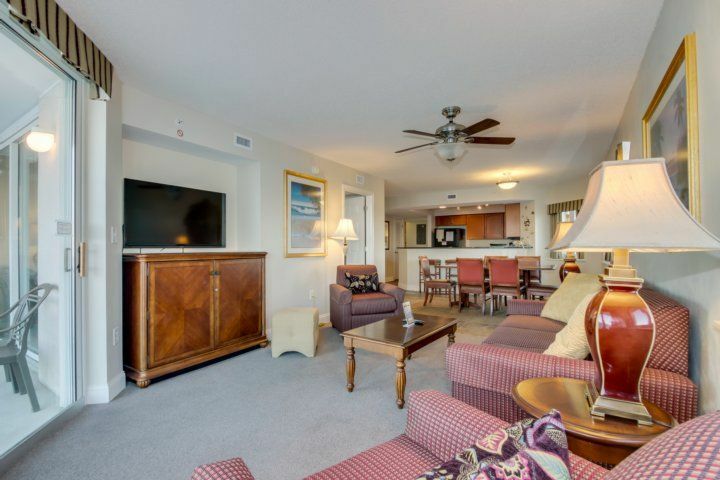 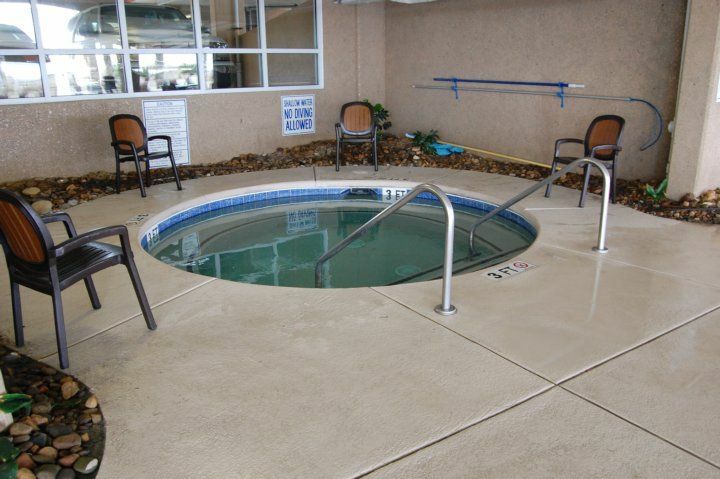 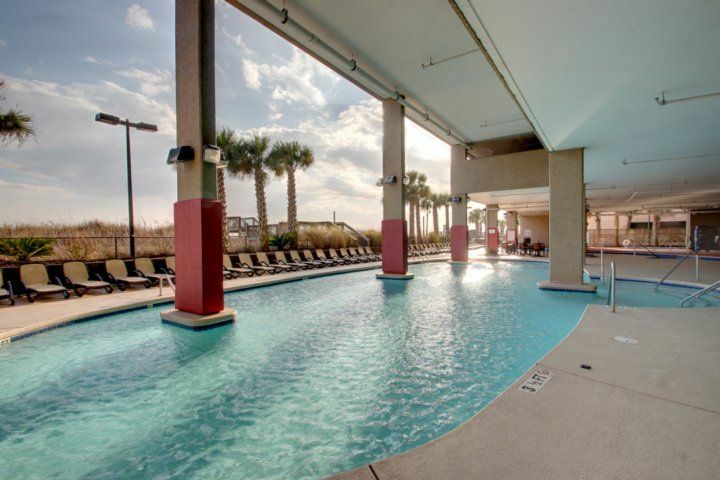 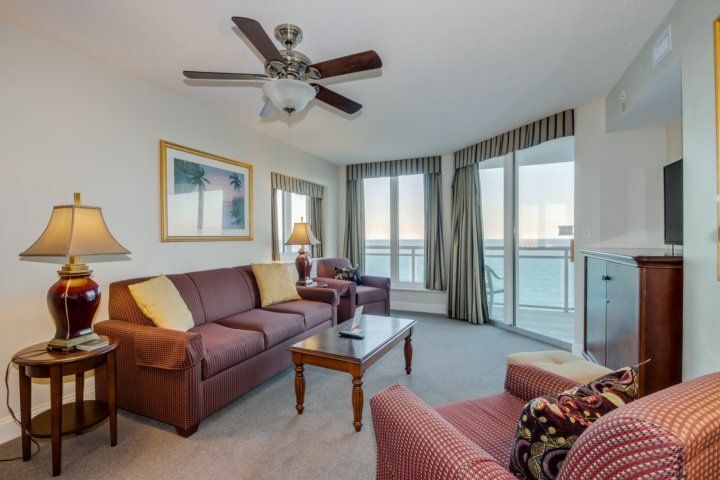 This condo is conveniently located in the Crescent Beach section of North Myrtle Beach. 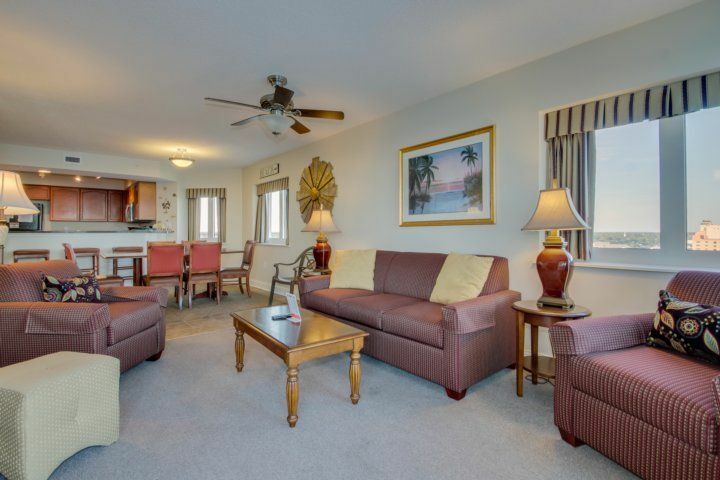 Atlantic Breeze is close to championship golf courses, live dinner theater, entertainment, shopping and award-winning dining. 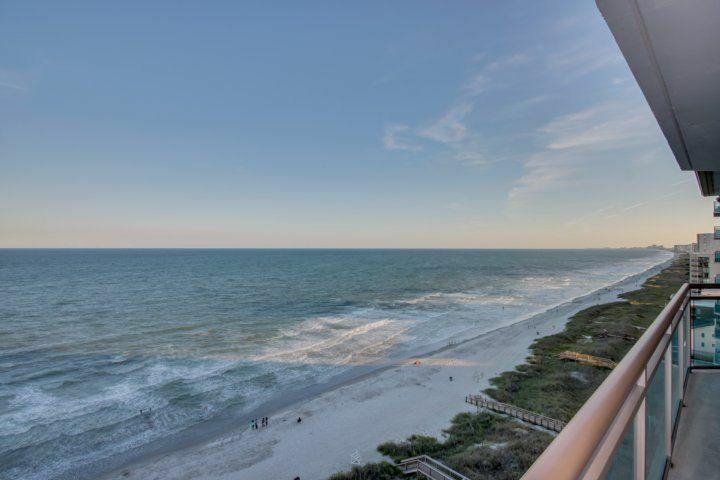 You can enjoy everything Myrtle Beach has to offer without being right in the middle of it. 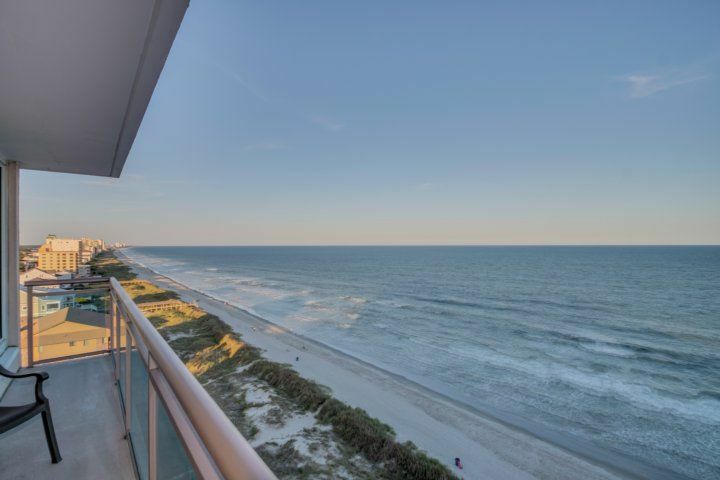 May 26 2018 - Jun 01 2018 : Sunday, Monday, Tuesday, Wednesday or Saturday check-in required. 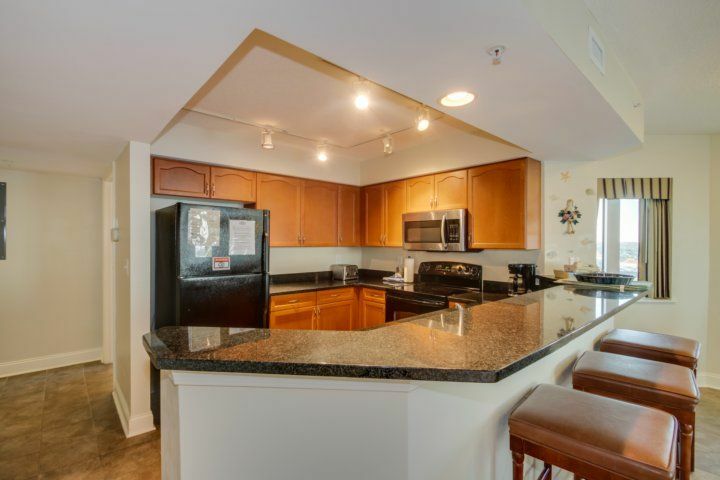 Sunday, Monday, Tuesday, Wednesday or Saturday check-out required.Jun 02 2018 - Aug 17 2018 : Saturday check-in required. 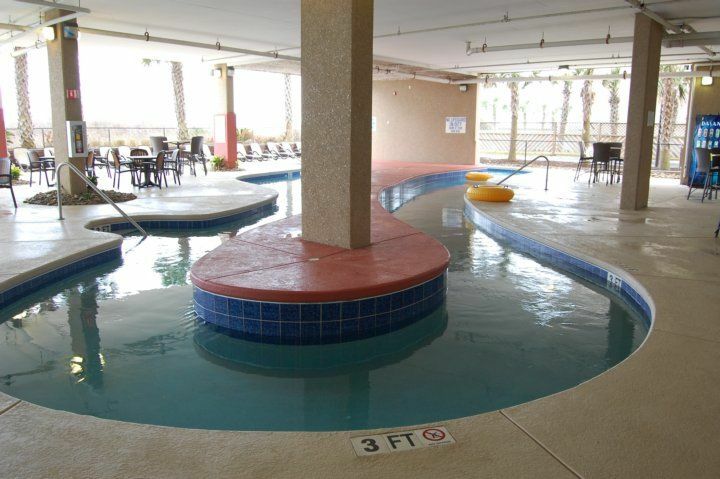 Saturday check-out required.